REPORTS: Three new signings for the price of David Luiz? If reports are to be believed, Chelsea are close to completing deals for three players for a combined value that matches the amount we have received for David Luiz. 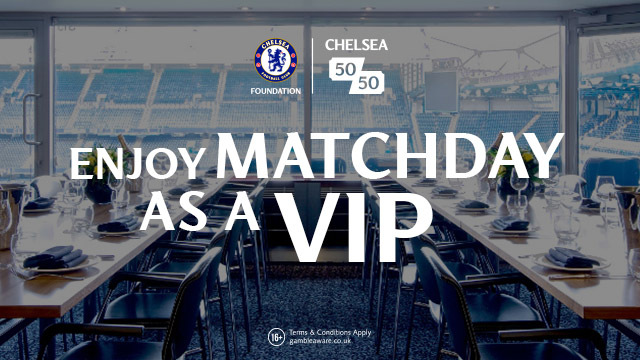 Under the new FFP rules, that's fantastic from Chelsea! As we know, Luiz is moving to PSG for a reported £50m and we are just awaiting confirmation of the deal being completed in the coming days. We have all had our say on David Luiz and the majority love him and what he has helped us to achieve here but for more than double the amount we paid for him, it was impossible to turn down that amount of money. So what of Chelsea spending the Luiz money in addition to their current financial budgets for the summer? 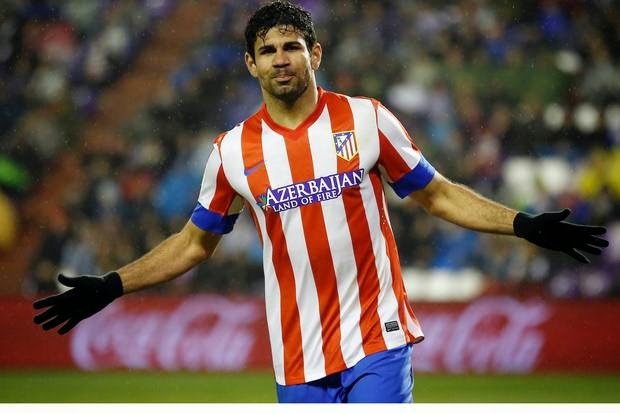 Over recent weeks we have been linked with Diego Costa and despite my reservations the other day on here, it looks as though the deal is going through and Chelsea will pay Atletico Madrid £32m to release him from his contract. Costa will be the first player to sign. 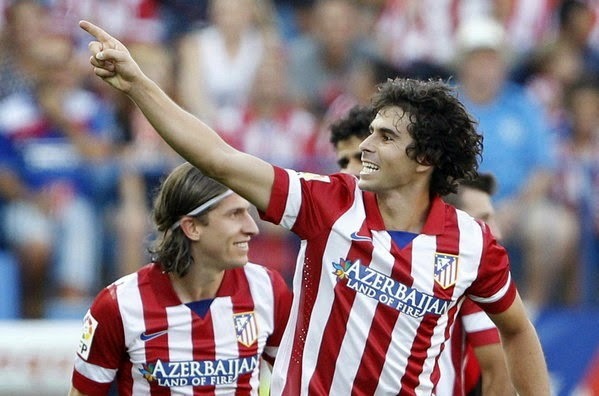 Just a few days ago we then heard reports that Jose Mourinho was looking to re-sign an ex-Chelsea player and Portuguese Midfielder Tiago on a free transfer as his contract in Madrid expires this summer. 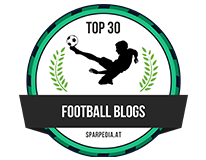 The 33 year old is expected to re-sign for Chelsea on 1st July and will be the second player to sign. 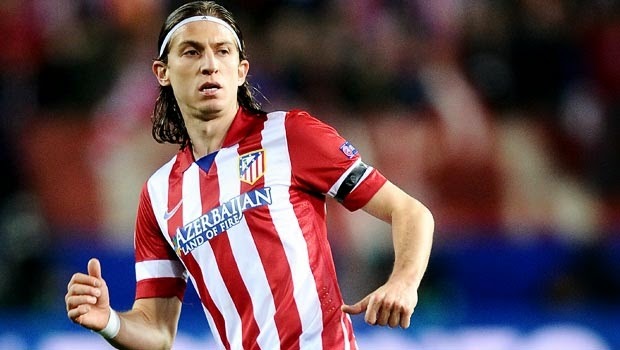 Finally, and as reported yesterday, Filipe Luis the Brazilian left back looks as though he will be the third player signed from Madrid as Chelsea will pay £19.5m to release him from his current contract and offer him double his wages to a reported £78,000 per week. Despite Atletico's success this season and Simeone's intentions of trying to keep hold of his best players, Atletico are a reported £400m in debt and have tax issues with the Spanish Government so the club would find it impossible to turn down £51.5m from Chelsea. Most reports and media outlets are more or less certain that these three deals will be completed in the coming days or after the world cup and if we can sign them all, it would be fantastic business from Chelsea once again. I wrote an article last week detailing the decisions the club has made with their transfer policy and how these decisions have been fantastic for the business. If anything, these three deals costing the club just £1.5m after receiving the money from PSG for Luiz are yet another demonstration of the same. For Chelsea to sign three players and all three of them in important areas of the team that needed strengthening, that's brilliant!